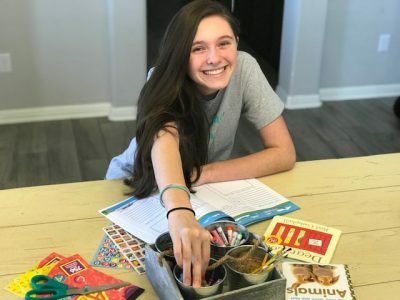 After homeschooling for a decade, there is one thing I have treasured more than any curriculum choice, our homeschooling memories. Each field trip has something magical worth capturing. Every picnic, each walk in the park, and looking back I wish I would have documented it all more. Every trip taken as a family was an adventure for my children. The older my children get, the more I want to bottle all these special moments up to keep forever. But the reality is that I don’t have room for every rock, stick, and seashell collected from each of my children. Every souvenir signifies a memory made, but I also want to document these memories through their eyes and have something tangible to reflect back on. If you are like me, we need practical ways to save these precious memories. I have been compensated for my time to review this product. However, my opinions are my own and unbiased. I am beyond thrilled to share with you one of my favorite resources for bottling up as much as I can while homeschooling. And like any homeschool mom, I see everything as an opportunity to learn. That is why I am loving the My Family Adventure Journal. 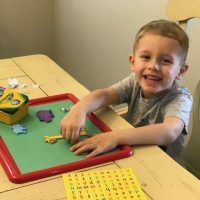 I have a multi-age homeschool with pre-schoolers & middle schoolers, so it is such a joy for us to find activities that we can all use at the same time. 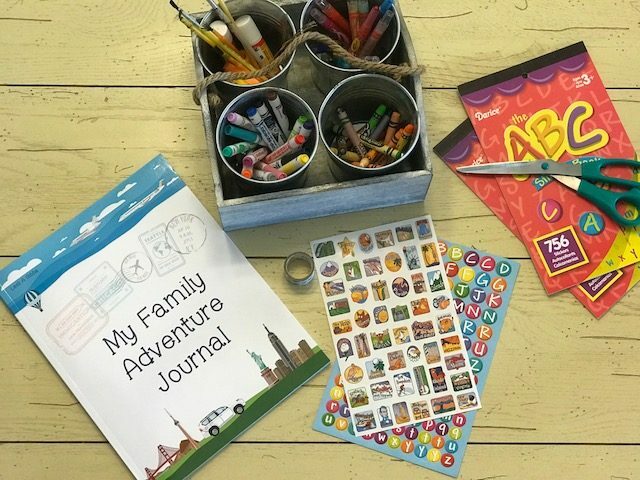 We love using the My Family Adventure Journal altogether after a fun field trip, a local adventure, or a vacation. 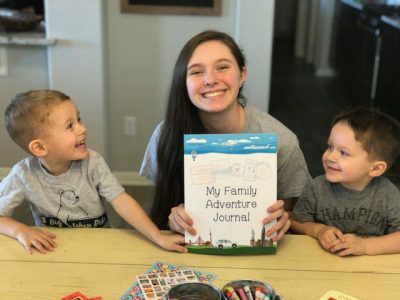 My oldest enjoys asking the preschoolers some of the fun and engaging questions from the journal and recording their hilarious answers as a keepsake memory. My daughter is extremely hands-on and artistic, so this journal has been exciting for her to use as a homeschooling scrapbook. She can use washi tape, stickers, or draw pictures in all the blank prompt boxes. The journal has a stamp collection section that would be perfect for trying out a new hobby or stamp study in your homeschool. The My Family Adventure Journal works especially well for traveling too! It has a page to learn how to track your trip itinerary, a packing list to help learn or record items you will need to pack for a trip, and questions to help your students learn about the destination beforehand (research 101). 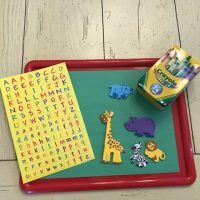 One of my favorite aspects is the bonus adventures; I use these as a before and after the trip learning tool for my preschoolers. You can prepare them for what is to come since we know that children thrive when they know what to expect and look forward to. Then afterward you can help them record (observations) what they saw and remember. You will be able to document each funny response to keep forever. That is priceless at that age. For the elementary aged students, they can fill theirs out independently and add their unique creative flair! 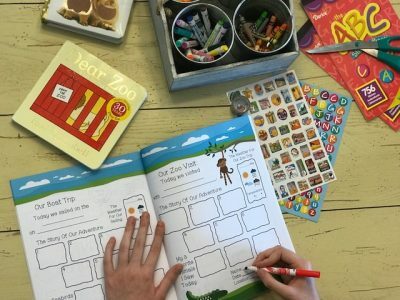 Road trips can be painful at times, but the My Family Adventure Journal includes an ABC scavenger hunt to keep the children engaged while secretly working on spelling, and exercising quick thinking skills. There are spaces for recording souvenirs, weather patterns of the trip, and much more! This is such a versatile resource to add to your homeschool. 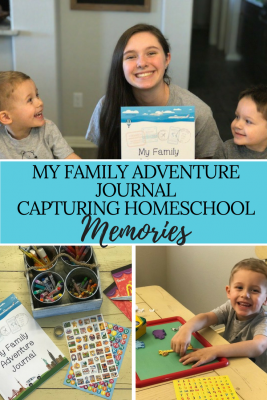 You could enjoy this together as a family or snag one for each student to create their homeschool adventure keepsakes! I hope your family enjoys the My Family Adventure Journal as much as we are. 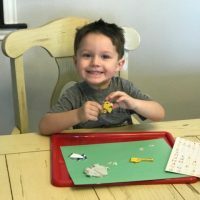 Whether your adventures are big or small, I know you will love incorporating this awesome resource into your homeschool!